I had a revelatory moment in the kitchen. 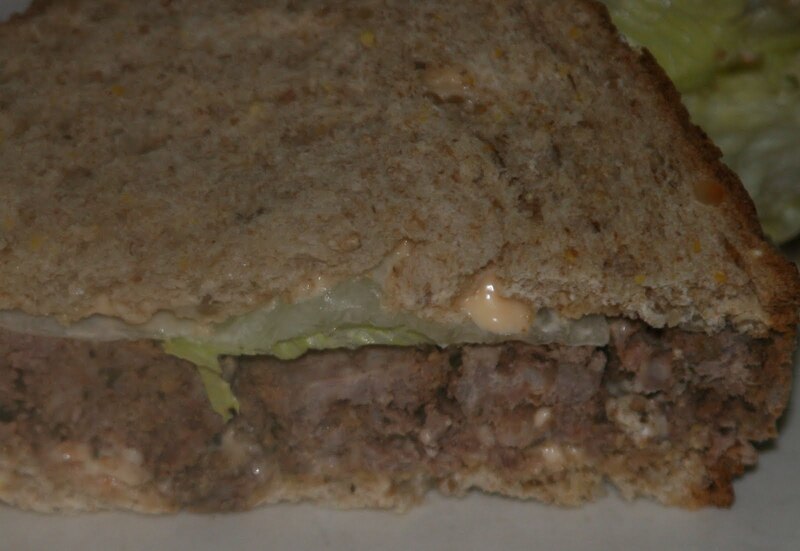 I was thinking I would like to have a meatloaf sandwich. The problem was...I didn't really want to have eat the meatloaf before it became the sandwich. Then it hit me. 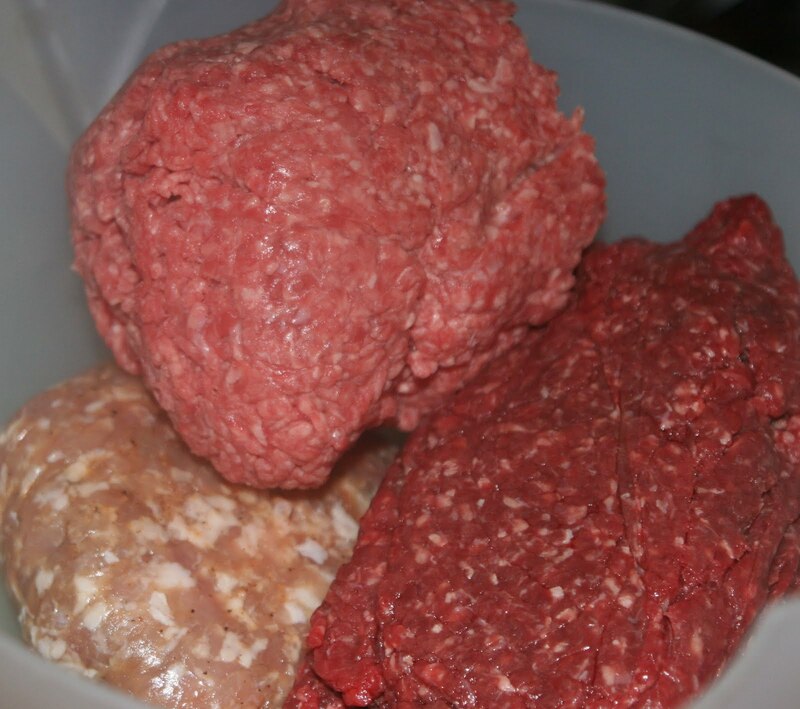 Why didn't I just make a planned over meatloaf and cut out the "dinner" part of the meatloaf experience. Since I cook a lot on Sundays, it seemed natural to stick a meatloaf in the oven and then just throw it in the fridge. But then there is the problem of cooking meatloaf. Even though I have one of those meatloaf pans that supposedly holds the meatloaf out its greasy residue, it is a pain to clean. Then I had a second revelation. At the big Food show in D.C. I was given some "en papillote" bags. 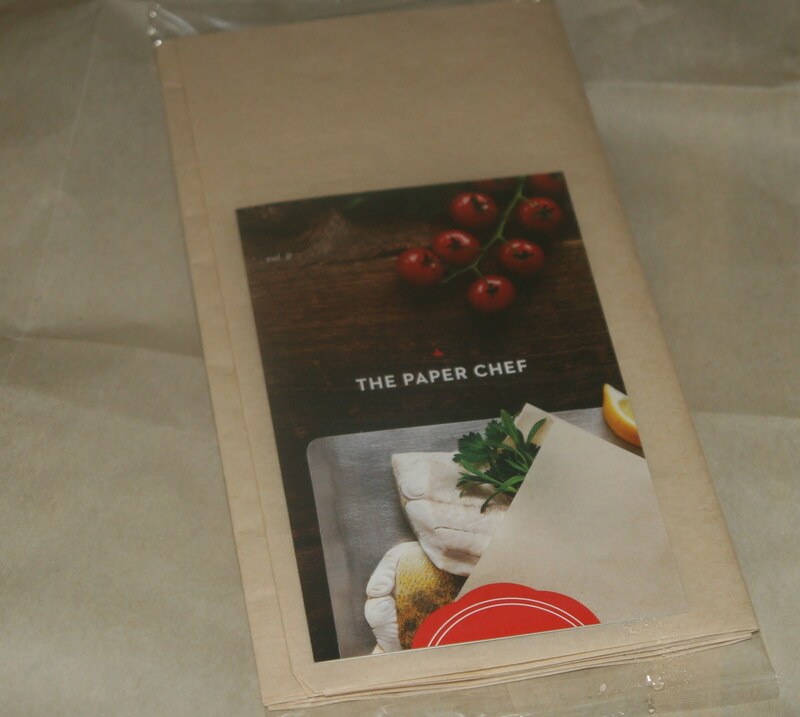 It seems that The Paper Chef took the difficult origami out of the "en papillote" and just made paper bags suitable for cooking salmon. I had been looking for a way to use these nifty bags and then I thought, why not bag my meatloaf. The paper bag would make nice sandwich sized slices and the paper would wick away most of the fat. I would be left with a baking sheet to wash and a cold meatloaf without that congealed fat issue. I made my meatloaf. I took The Paper Chef Bag and gentle pushed out its square corners to give me a more rounded loaf. I put my meatloaf mix in the bag and shaped it a bit. The length of the bag allowed me to just wrap it around and place it on the baking sheet, also providing extra paper to wick away the fat. I baked it and then removed it to a rack to cool and allow any residual fat to drip off. I too some extra paper towels and dabbed the meatloaf. When it was cool, I just wrapped the whole thing in foil and tucked it in the fridge. the next day I unwrapped the foil, removed the bag and sliced the meatloaf. I don't think I will ever make meatloaf any other way. While The Paper Chef might take exception, I am sure a plain brown paper bag would work, or just plain parchment, it you wanted to wrap up the meatloaf and tie it off with string. Either way, it makes a great sandwich. You are so innovative and it looks so delicious. Another approach would be to prepare the meatloaf, chill it till it's firm, slice it BEFORE cooking and grill the individual slices allowing the fat to drip into the grill. I'll look for the bags...thanks! Maybe the most incredible recipe I've ever taste in my whole life! thank you!